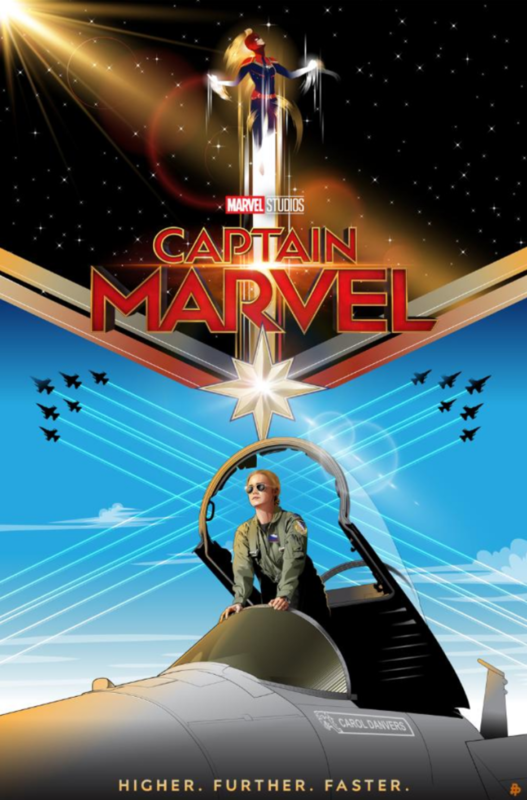 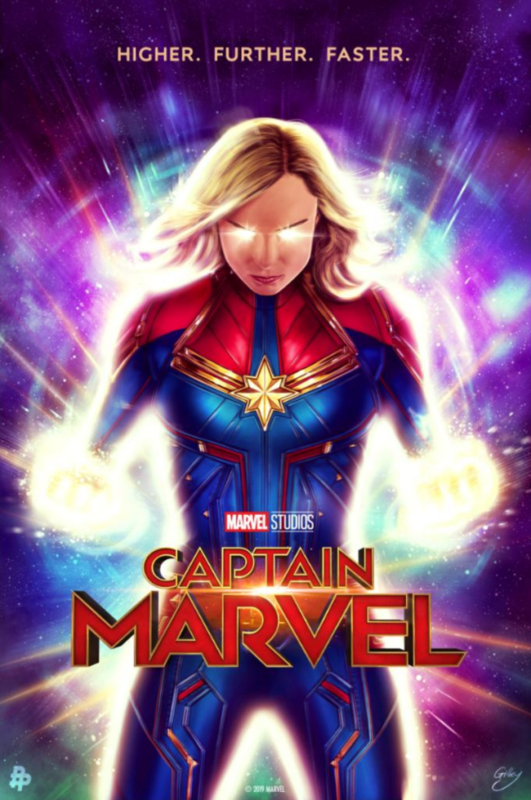 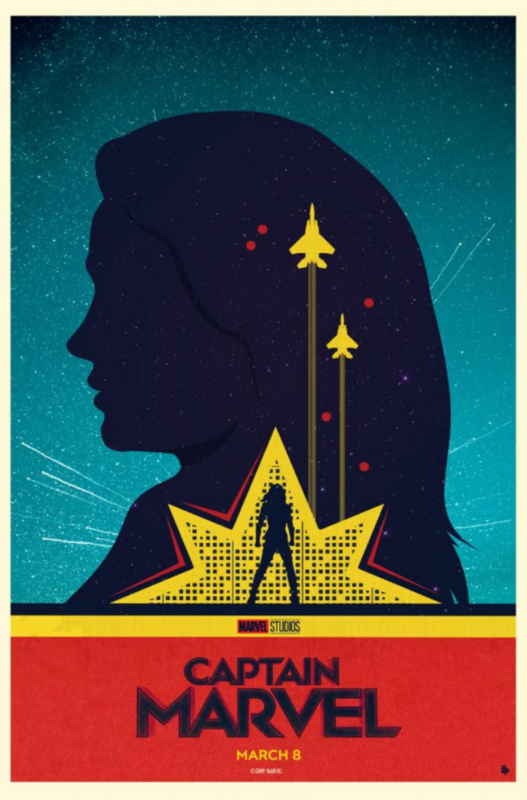 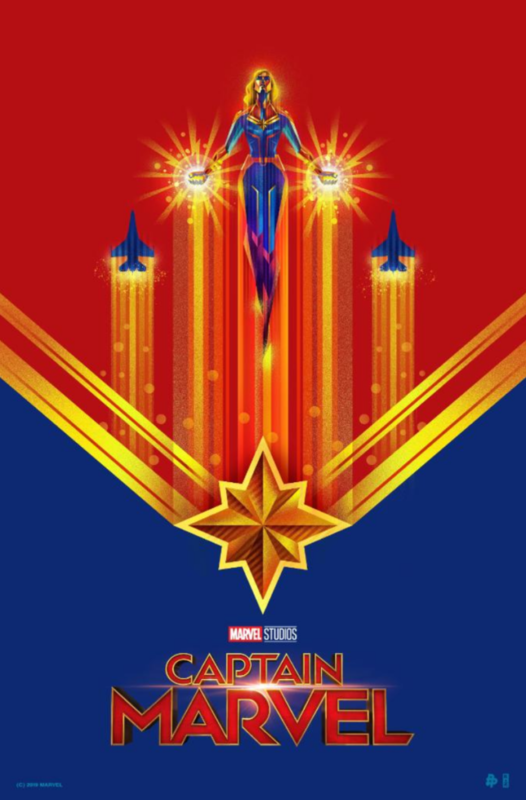 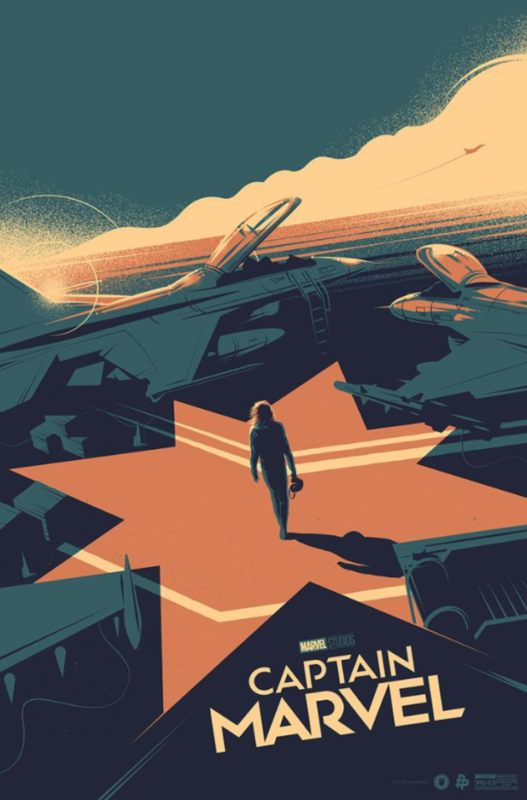 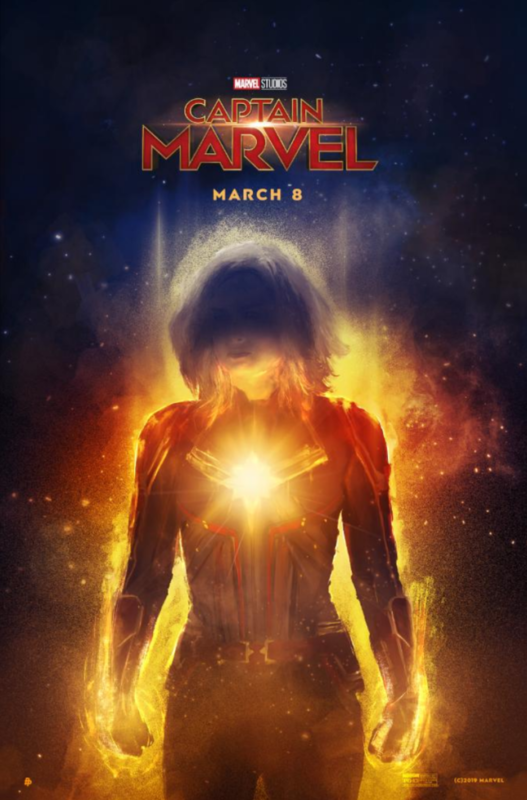 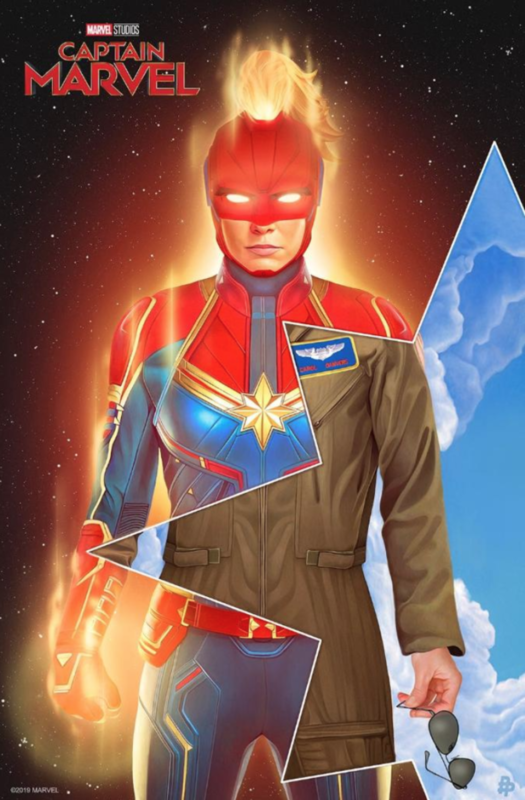 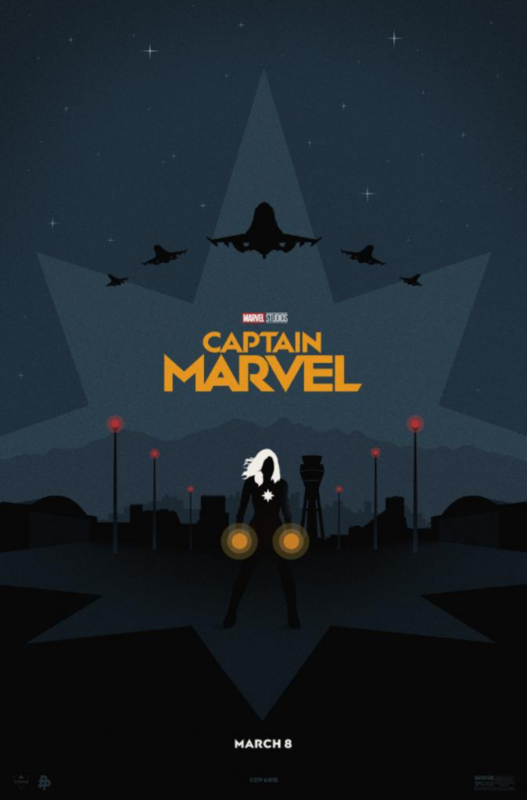 We worked with Marvel Studios to help promote their superhero, action film, “Captain Marvel.” The art was used in various digital marketing campaigns. 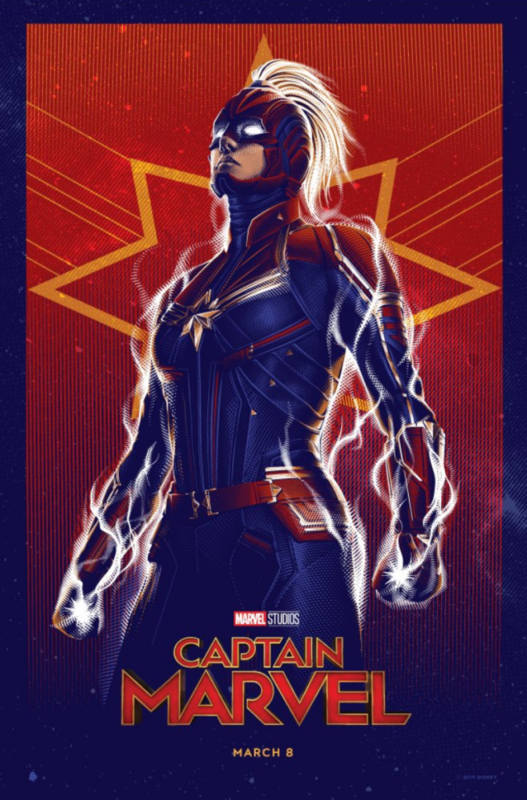 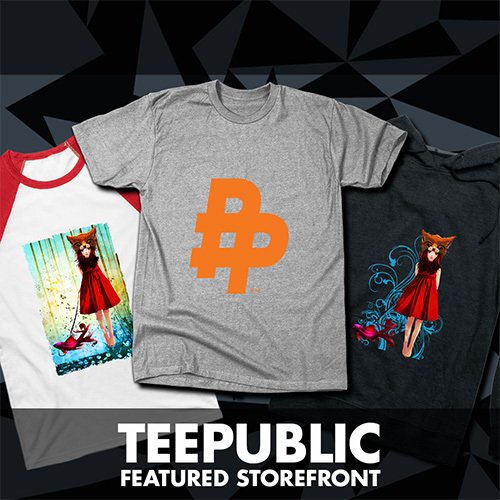 The posters were also featured on a gallery on their official website. 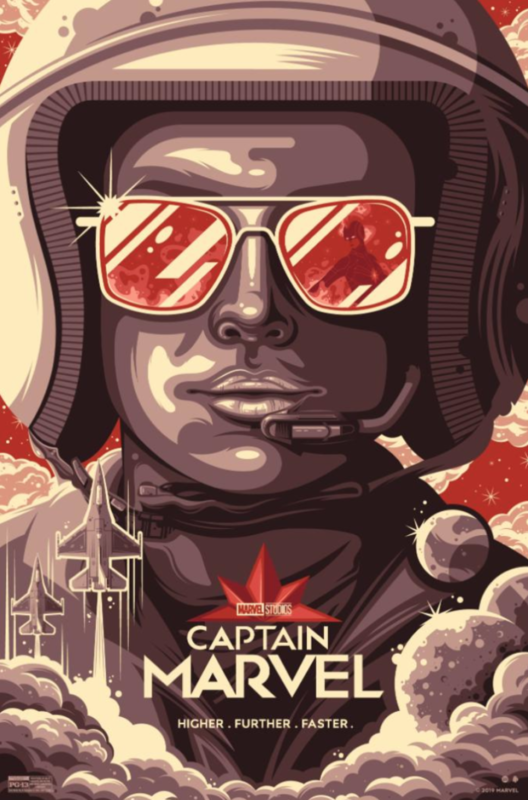 Poster Posse Pros: Tracie Ching, Kaz Oomori, Aracely Munoz, Thomas Walker, Nicky Barkla, Sam Gilbey, Matt Needle, SG Posters, Rafal Rola, and Cryssy Cheung all contributed to this collaboration.